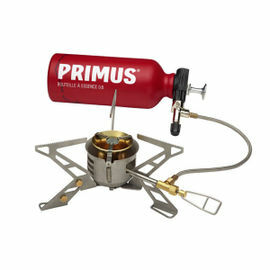 The Primus Express Spider II Stove is one of the lightest hose-mounted gas stoves available, offering a sturdy alternative to top-mounted stoves. 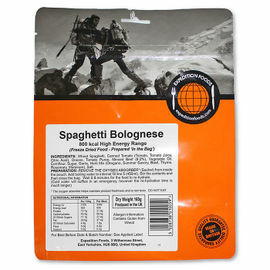 As its name indicates, it uses the same technology as the Primus Express top-mounted gas stove. 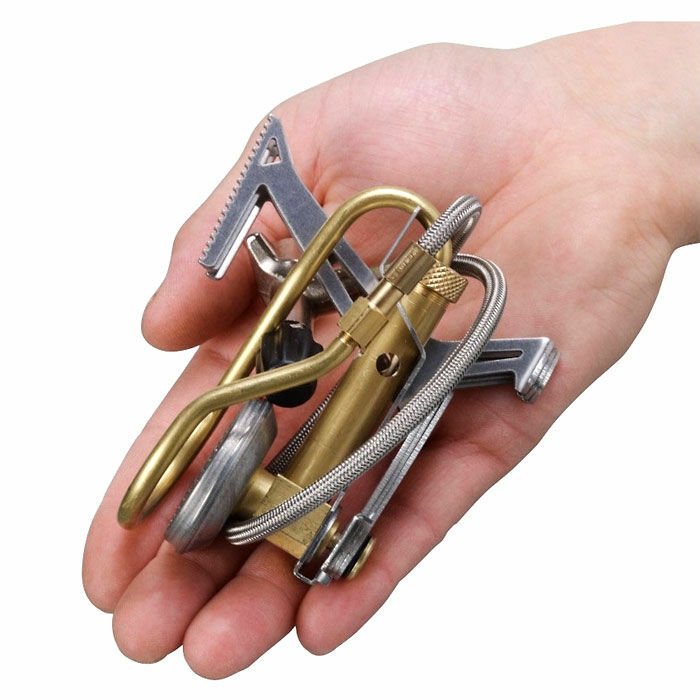 It lives up to its name by being a lightweight stove that's also extremely stable and durable, thanks to its well-designed, solid construction. Gas from the fuel canister is passed through a pre-heating coil before leaving the stove, helping to increase fuel efficiency. The stove comes complete with a heat reflector and nylon stuff sack. 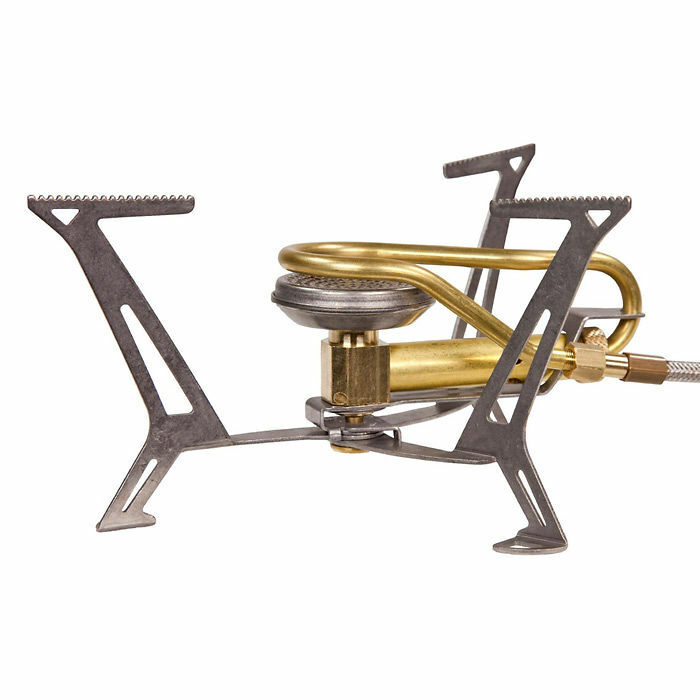 Fuel: Due to restrictions on posting, we unfortunately cannot stock the gas cartridges for use with this stove. 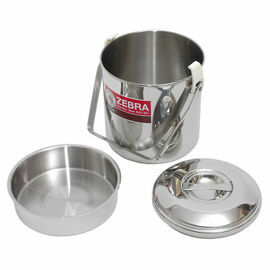 However, they are readily available in many highstreet outdoor shops. 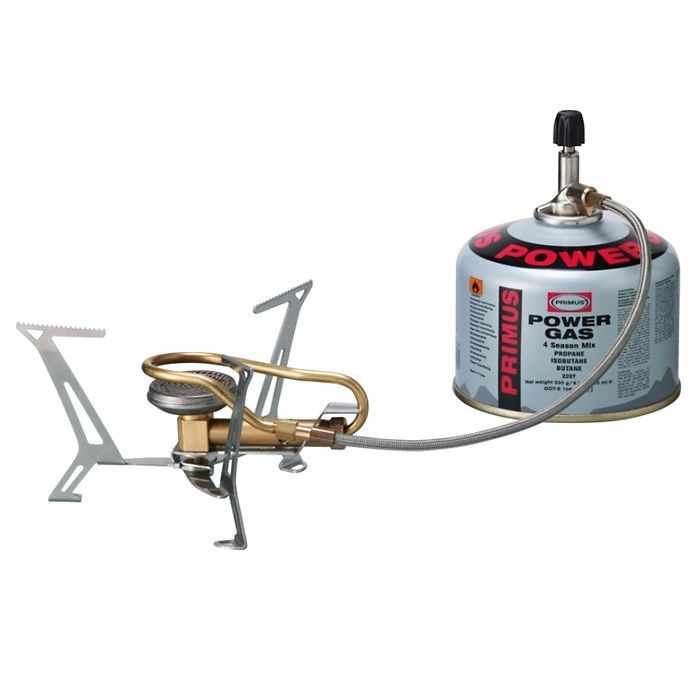 It is recommended that you only use Primus PowerGas LP gas cartridges 2202, 2206 and 2207 for this appliance. 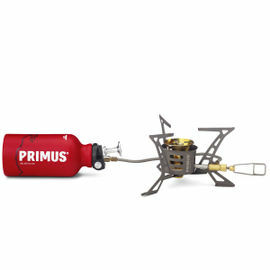 Primus Express Spider II Stove is rated 5/5 based on 2 customer reviews. Love it! So small, so light and so powerful! As expected, this stove is fabulous. 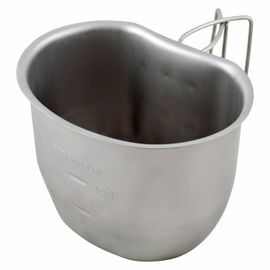 Lightweight and brutally powerful (it boils water in a crusader mug faster than you would of thought possible) - typical Swedish quality engineering. As ever rapid next day service from Woodlore. Thank you.